Holland-Cycling.com - Family Budget - A Right Royal Route! 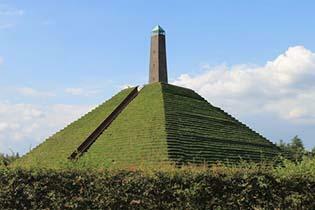 The region you’ll be exploring is called Utrechtse Heuvelrug (Utrecht Hill Ridge). It’s a slightly hilly, wooded area known for its natural beauty and good cycling possibilities. We think cycling in the woods is great. Not only because of the woods’ calming influence and magical atmosphere, but also because trees give shelter from the wind. Surrounding the beautiful forest on the Utrechtse Heuvelrug is peaceful countryside with crop fields and meadows. In your Route Pack you’ll find flyers for local activities such as canoeing (Bunnik), go-carting, mini-golf (Doorn), playgrounds (Austerlitz and Naarden), the zoo (Amersfoort) and more. We provide you with easy-going bicycle routes for every day of your holiday. 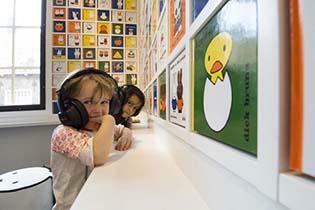 But if you want a break from cycling, you could opt to take a day trip further afield, to Amsterdam perhaps, by train. 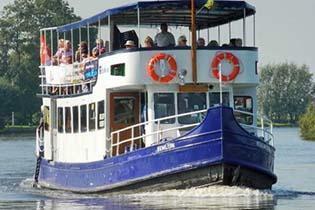 Or board the Eemlijn bike ferry and go for a boat trip on the river Eem. Tourist attractions in the region include Soestdijk Palace (a great place to go for High Tea!) and Soesterberg Air Base.